With an affidavit of fact, the person making the statement swears it is true. An affidavit of fact is typically singed by a notary public or other officer of the court. An affidavit of fact is a legal document that swears to the truth of a factual statement. These are often used as evidence in many types of court trials, in lieu of or in addition to witness examinations during the court proceedings. It is very important to be certain of the truth in an affidavit of fact, as signing and submitting the document leaves the witness open to charges of perjury if the statement is found to be untrue. Writing an affidavit of fact is usually done under the supervision of a lawyer or legal professional. Having legal help can ensure that the statement is clear and concise, and does not contain any contradictory information that could cause problems in court. It is very important, however, for the witness to remember to write the facts as he or she saw them and not be led into presumption or inference. A lawyer may be trying to build the best case for his or her client, and may not always have the best interest of the witness first in mind. It may be advised that a witness retain his or her own legal counsel to help craft an affidavit of fact. Some jurisdictions request or require that a form letter be used when writing an affidavit of fact. If this is the case, check with the local court clerk to obtain necessary forms. Usually, the affidavit follows a basic format whether a form is used or not. Most open with a statement swearing to the truth of the following, then have a numbered list of each fact with a brief explanation. Remember it is best to be as concise as possible to make the testimony clear and impossible to misinterpret. In order to be legally submitted to the court, the affidavit of fact must be signed by a notary public or court official in addition to the witness. 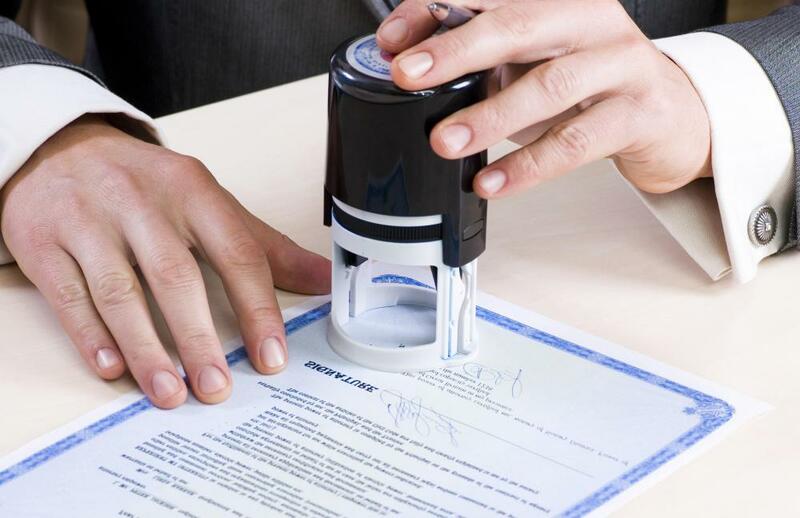 A witness must bring a valid photo identification to the notary or official and ask him or her to witness the signature. The notary will then sign the document, affirming that the witness has been positively identified and signed the document in his or her presence. There is usually a fee for a notary's services. An affidavit of fact may be preferable to a witness examination for several reasons. If the witness's life is believed to be in danger, he or she may be allowed to submit a statement rather than appear in court. If the witness is unavoidable unable to attend the trial, such as due to military service, he or she may provide an affidavit instead. 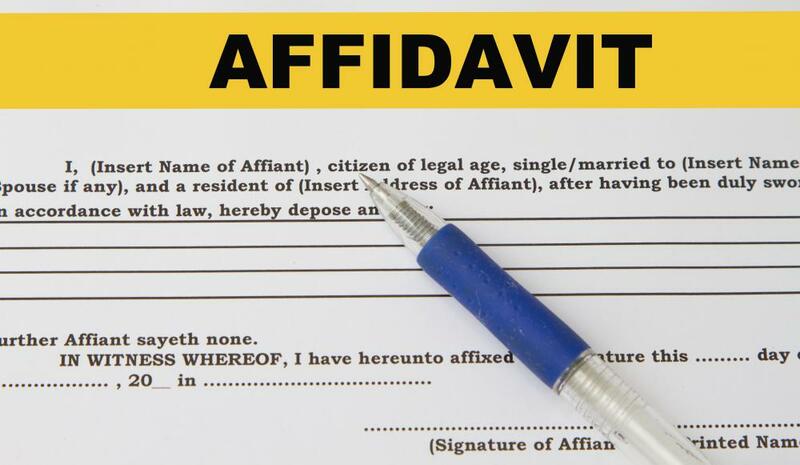 What is an Affidavit of Identity? Turning in an affidavit of "truth of fact/ of truth" when submitted to the courts via the Clerk so it can be used as evidence in a trial. What disputes it? Is it true they need physical evidence, and if they don't, does it stand on the merit of the oath alone?